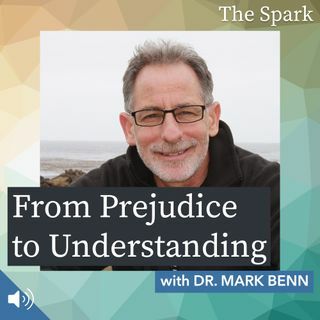 On this episode, we look back on one of our favorite early episodes in our conversation with Dr. Mark Benn, Psy.D. Dr. Benn is a licensed psychologist and recently retired adjunct professor at Colorado State University, diversity trainer, mediator, conference keynote presenter, and author of the book Stories From The Couch: And Other Telling Tales, released in 2008. We explore the fact that everyone is prejudiced (whether they realize it or not), where that comes from, and thoughts about how ... See More we can come together by opening ourselves up to exploring each other’s differences. Stay tuned for a brand-new episode next week, only on NoCo FM.